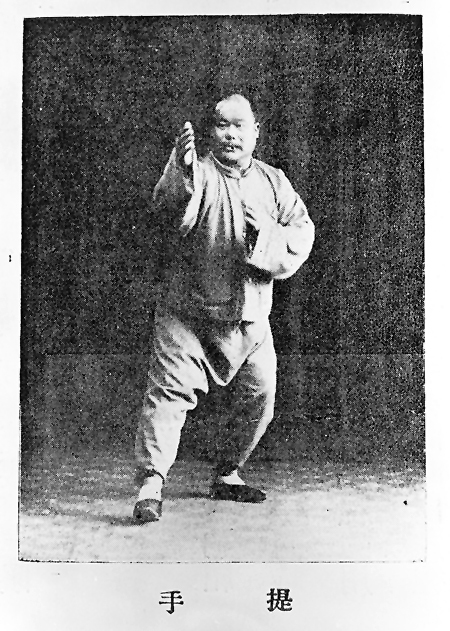 Here are links to some pictures comparing the same posture of the Traditional Yang Style Slow Set between Yang Cheng Fu from his 1931 book Dong Ying Jie (Tung Ying Chieh) from his 1948 book. Click on the name of the section to go to the comparative page. Each section contains a lot of pictures so it may take a while (up to several minutes) for the section to appear on your screen. Patience. . . it's worth it. Note that Dong Ying Jie's book is available from the Dong family. 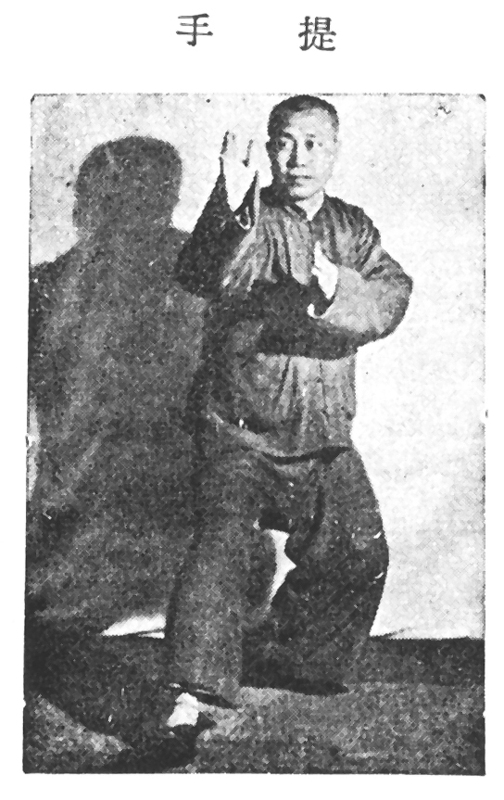 This book contains many additional pictures. I highly recommend it. Click here to go to the Taiji Store to order the book. Also, a videotape of Dong Ying Jie doing this slow set is available.